← Understanding Angel Investing – What, Why & How? IAIP conducted the most comprehensive survey to forecast economic and market expectations for FY16-17. This survey had 635 respondents from various fields of Finance and Investments. 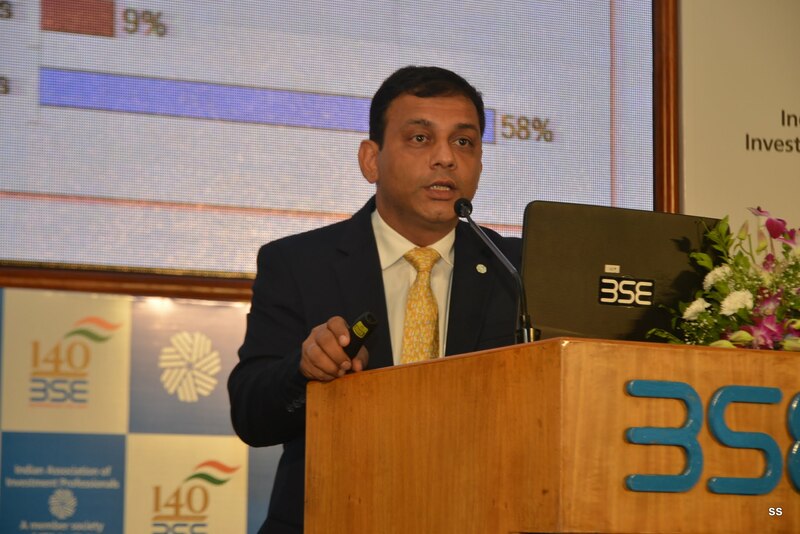 Saurav Mishra, CFA, Director IAIP presented the survey findings. This entry was posted in Annual Survey, Events, Mumbai and tagged Annual Forecast Survey, Brent, deflation, GDP, Inflation, Saurav Mishra CFA. Bookmark the permalink.